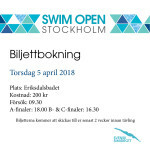 Finally the tickets for next year Swim Open Stockholm is open for sale! 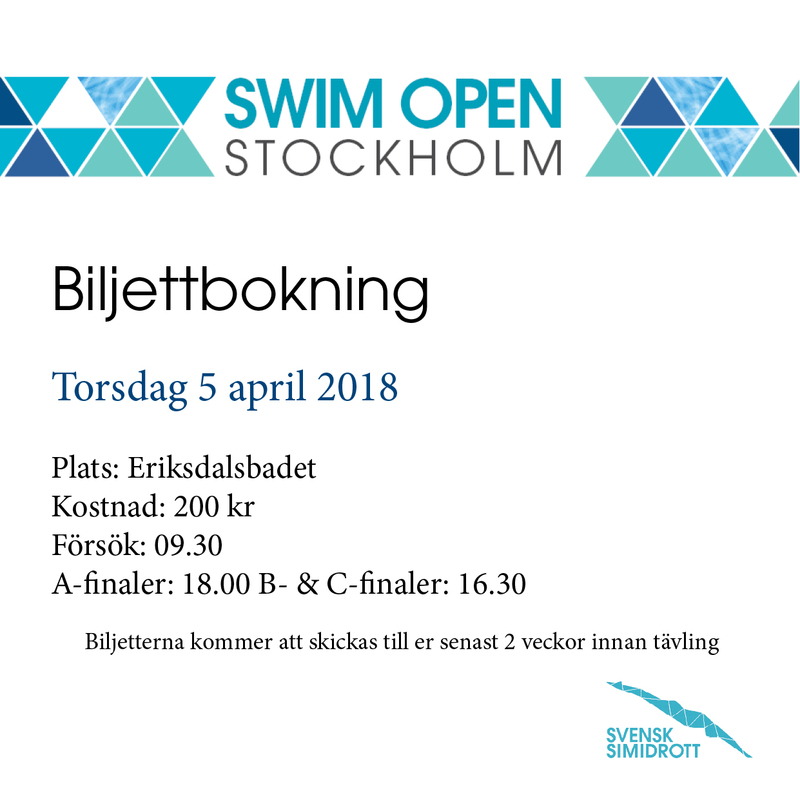 So don´t miss your chance to see many of the best swimmers in the world enter Eriksdalsbadet. Private persons buys the tickets here and Swedish Swimmingclubs buys the tickets here. See you in Stockholm!